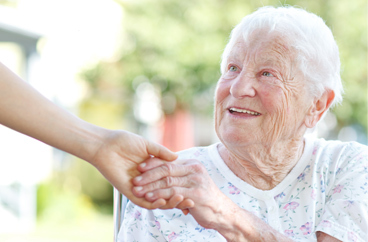 Providing In-Home Senior Care and Home Care Services in Hunterdon County, New Jersey. 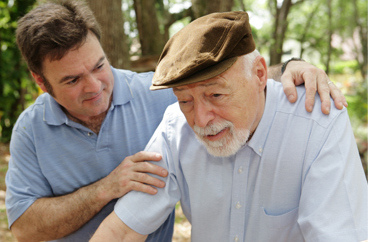 Our office provides senior care and home care services in the following locations including Hunterdon County, Morris County, Warren County, and Somerset County in New Jersey. Connect with our home care coordination specialist in Hunterdon County, Morris County, Warren County, and Somerset County in New Jersey. Our Acti-Kare Home Care Area Directors will help you find the perfect caregiver. Enjoy the comfort of receiving care in your own home! Our caregivers are always on time, professional, insured, and bonded. clicking here and we will have a specialist reach out! Acti-Kare In-Home Responsive Care provides care for all stages of life. Whether you need infant care, or senior care, Acti-kare has you covered! Acti-Kare of Hunterdon County, NJ has provides leading in-home senior care. It is our goal to help seniors live an active lifestyle within their own homes. Acti-Kare of Hunterdon County, NJ also specializes in providing tier one in-home family care to mothers, infants, children and more! 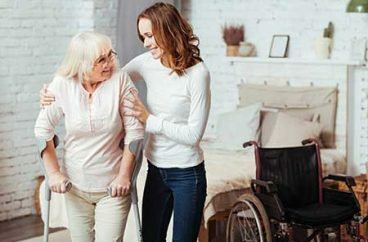 Acti-Kare of Hunterdon County, NJ provides recovery home care services for surgery, accident and other disabilities – qualified caregivers – meals, personal care, house cleaning and more. Receive discounts, care tips, and more.